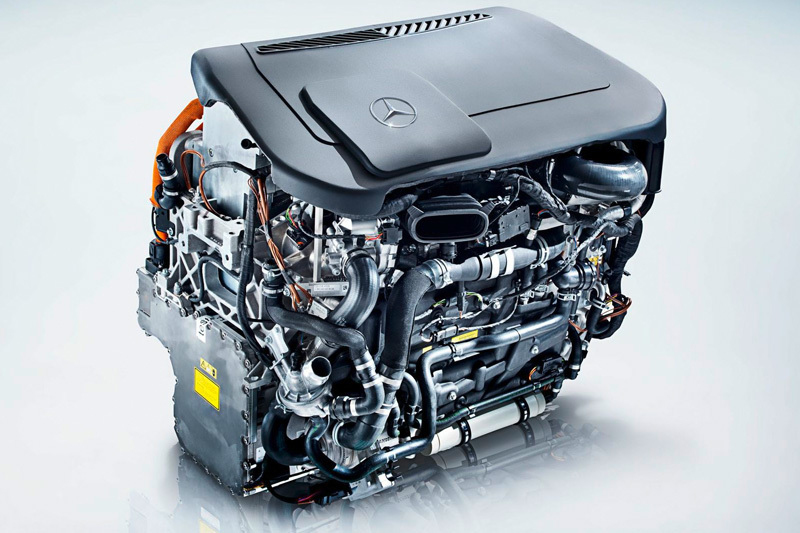 Daimler AG is a pioneer in fuel cell technology. The company began its research activities in the 1980s and in 1994 introduced its first fuel cell electric vehicle, the NECAR 1. Since that time, Daimler continues to focus on fuel cell technology, viewing it as a resource-saving alternative to the combustion engine. With various B-Class F-CELL field trials in Germany, Norway and the US and not least with the 2011’s F-CELL World Drive, Daimler AG has shown that the time for electric vehicles with fuel cells has come. Fuel cell electric vehicle technology has reached a high level of maturity and is an integral part of Daimler’s long-term powertrain strategy. Its commercialisation is expected to start from 2017 according to the company’s cooperative development agreement with Ford and Nissan. The successful commercialisation of fuel cell electric vehicles is teamwork. It takes more than just attractive fuel cell vehicles. The buildup of a nationwide infrastructure is a crucial factor for success. Therefore, politicians, energy providers and car manufacturers must establish the appropriate conditions in a close, international dialogue. Daimler is one of the founding members of UK H2Mobility and is one of the car manufacturers representing the fuel cell vehicle industry. Daimler is supporting the initiative with its knowledge and expertise to build a market and infrastructure respectively for the market launch of its vehicles. Bringing the customer`s perspective to the project is one of our valuable contributions.